Now don't just wish for an easy life, with Xolo Q1200 enjoy endless ways to command and have a smooth access in your smartphone like never before. See your images, videos and read e-books conveniently on the 5 Inches HD IPS touchscreen. It enables you to see every detail minutely with a resolution of 1280x720 Pixels and a pixel density of 294Pppi. The phone has Damage Resistant Corning Gorilla Glass 3 that provides protection to the glass screen against scratches. The multiple vivid themes and preloaded lock screens makes the smartphone look truly unique and stylish. 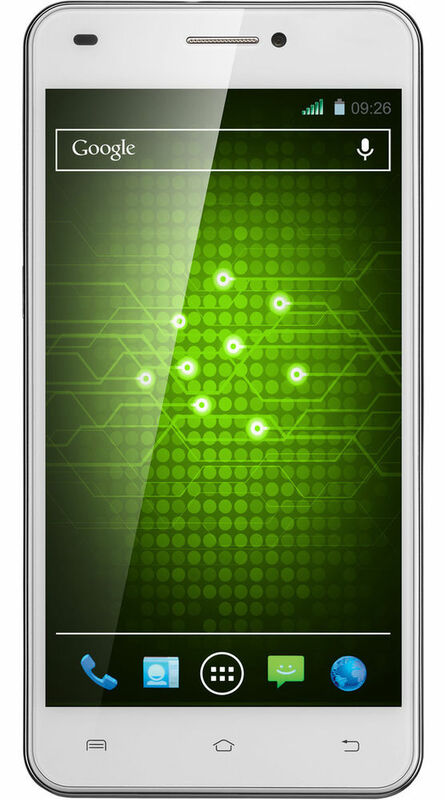 Xolo is presenting a complete new technology, now there is no need to enter password in the phone to unlock it. All you need to do is just wave your hand on the screen and unlock the device. You can do browsing and switch from one video to another without touching the screen even. Xolo remembers your favourite apps that's why it has float task feature. Float task enables you to access your apps quickly. For this all you need to do is pin your favourite app to the task screen and it will follow you while you are performing other actions. Experience the power-packed performance with 1.3 GHz Quad Processor and Android v4.2 Jelly Bean, upgradeable to 4.4 Kitkat Operating System. It gives blazing browsing experience, you can easily download a number of apps and games and can access them with the user friendly interface. Never miss out a single special moment of your life with the 8 MP primary camera which is equipped with auto focus and flash so that you can capture bright pictures even in dim light. Xolo Q1200 comprises of Sony Exmor R sensor that has a bigger aperture which let you click beautiful pictures with maximum clarity even in low light. Shake off the boredom away from you with the interesting music features such as MP3 Player and Video Player. The phone delivers great sound and delivers exceptionally high quality sound with its dual speakers and Dolby Digital Sound Technology. Store your data in the 8 GB built-in memory and 1 GB RAM which will store your lots of images, videos, e-books and other kind of data. In order to store more data you can expand the memory up to 32 GB. 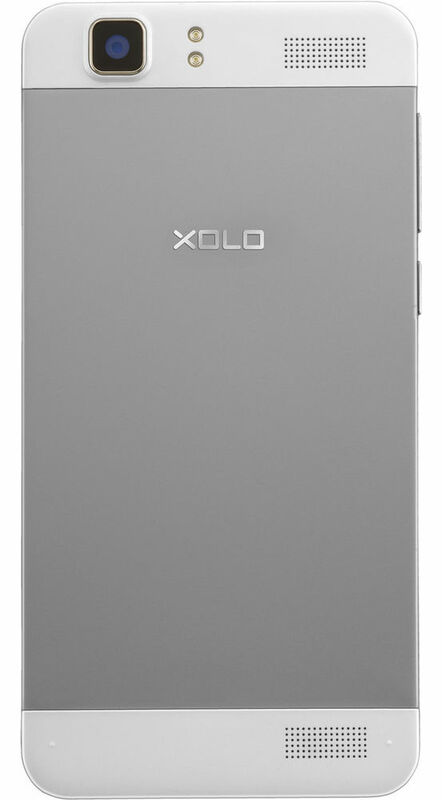 Xolo Q1200 features a robust 2000 mAh battery capacity which provides a very long talktime and standby time. Android mobile phones have created a revolution in the smart phone market and made it handy for a common man to own a smart phone of his choice.